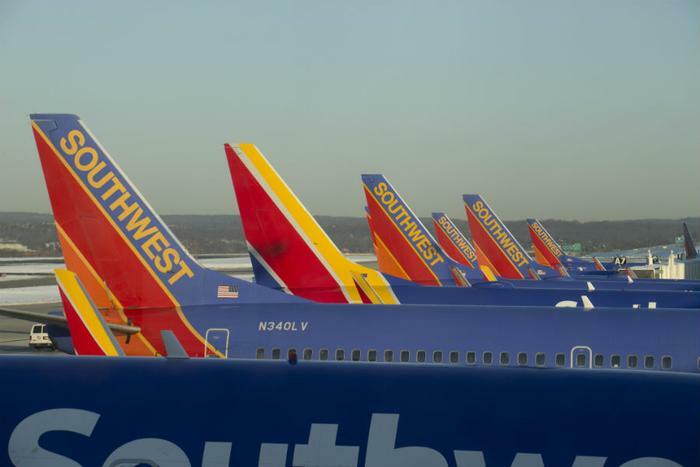 The partial government shutdown, which began December 22, has taken a financial toll on Southwest Airlines. The company revealed on Thursday that the ongoing shutdown has cost an estimated $10 million to $15 million in lost revenue during the month of January. Southwest executives confirmed that the process of expanding service to Hawaii is on hold due to the fact that Federal Aviation Administration (FAA) workers that oversee the process of approving Hawaii service expansion were furloughed during the shutdown. The Dallas-based airline had planned to start Hawaii service early this year. The Transportation Security Administration (TSA) said the rate of worker absences hit 10 percent on Sunday. On the same Sunday last year, the rate was just 3.1 percent. "Many employees are reporting that they are not able to report to work due to financial limitations,” the TSA stated. In a CNBC interview, Southwest CEO Gary Kelly warned that the shutdown is having a big impact on aviation workers. "In our business, at least, we deal with the government in a very intimate way... my hat is off to all the federal workers that are showing up. They are heroic. They shouldn't have to put up with this," Kelly said. Southwest’s estimated revenue loss is lower than estimates put out by Delta Air Lines. Last week, Delta said it has likely lost about $25 million during the month of January.